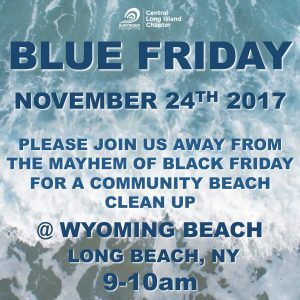 Skip the mayhem of Black Friday, burn off some Thanksgiving calories and show our beaches some love on BLUE FRIDAY. 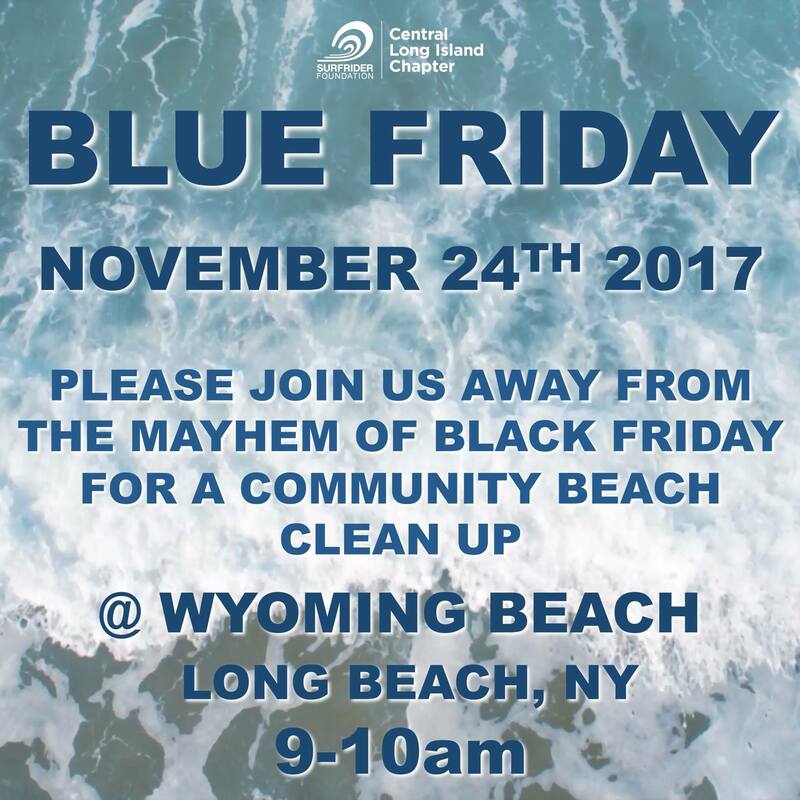 Please join us for a community beach cleanup at Wyoming Beach in Long Beach (which was recently badly vandalized and needs some TLC). Bundle up!! All supplies will be provided. Register here.